Ugh, this book. April started out kind of meh, but not a total wash. 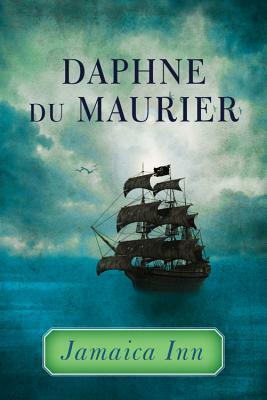 I love Daphne du Maurier's ability to create atmosphere, and she nailed the spooky moors here. Too bad the book was filled with awful characters and a plot that took absolutely forever to go anywhere. It was weird, but the experience made me flash back to middle school where even good books (like Call of the Wild) were turned into awful slogs because I knew I'd have to answer stupid questions about foreshadowing and themes and stuff like that instead of just reading for enjoyment. I couldn't shake that feeling and it seriously ruined things for me. Thanks, school. Apparently something in me decided that April was for chilling reads because I carried on with the mood set by Jamaica Inn. Even though it was April and that's supposed to be spring and warmth, it was so cold! I mean, objectively I guess the low 60s isn't exactly cold, but I still haven't been able to shake Texas weather and I'm used to April being in the high 70s/low 80s. So there I was, huddled under blankets and wearing sweaters reading about drafty mansions and midnight hauntings. I was looking forward to this book and so when I was sent a review copy I dove right in. It didn't let me down. A lot of the details actually faded from my memory, but the creepy, menacing feelings linger. Definitely a good one. I really, really wanted to read more historical books this year, so I decided it had been long enough since my last historical read and it was time for another. Last year's The Visitors was still lingering in my mind and so I decided to seek out another King Tut/Howard Carter book. Well, this was a miss. Ish. It was still interesting in its way and I'm hard pressed not to enjoy reading about historical stuff. But, oh my gosh, that second half. What happened? I felt like I was reading weird fan fiction. This was a bizarre experience. 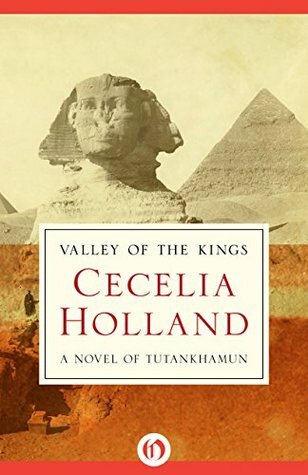 I started this book the same day I started Valley of the Kings. I wanted to read something historical-ish. I wanted to read something short. I wanted to read a Georgette Heyer book. I wanted to read something romantic. Powder and Patch fit the bill. 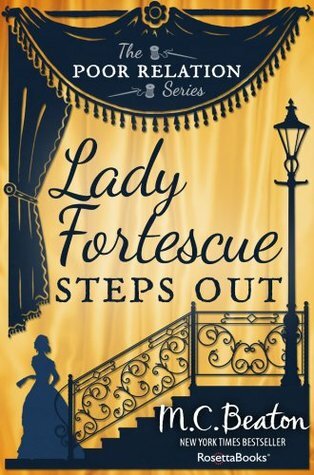 It wasn't my favorite Heyer (it felt kinda sloggy, despite the short page count), but I liked it nonetheless. 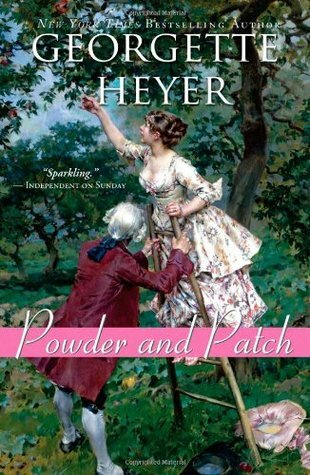 Georgette Heyer is kind of like Jean Plaidy in the sense that she's become a solid pick for when I want something nice, if not always amazing. This was just lovely. 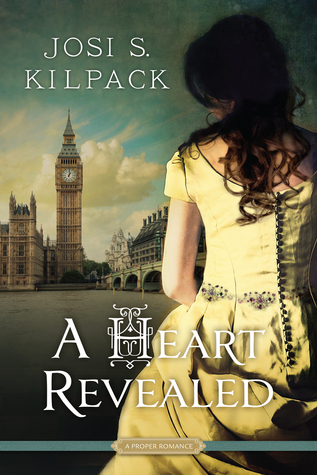 Like some of the best Proper Romance books, I floated on air through this story. Amy is easy to like, as are many of the people she encounters along her journey. Her relationship with Aurelia is heartbreaking. The mystery was fun to unravel, but I guessed it long before Amy did. Not that this mattered, because the mystery was just icing on the cake. This is a sighing book- you know, where you just periodically sigh with happiness and contentment and romance and friendship and love. Definitely a reread. 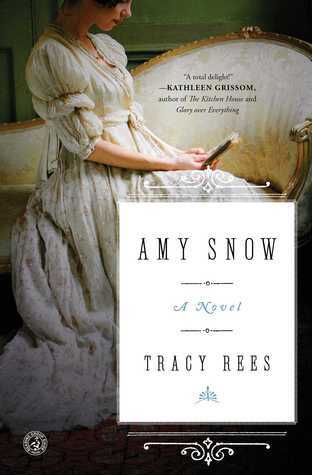 Amy Snow put me in the mood for more swoony historical romance and so I decided to reach for a reread. I first read this book in 2015 and I adored it then...and I adored it now. Even thinking about it now as I write this makes me want to reread it again. *sigh* that reading scene! What a wonderful way to start the month of May. The happy sighs continued through the start of May. This is a lovely story and I tried so hard to savor it. I read a few tiny chapters each morning and so I started off my days with my heart breaking and mending over the sadness and beauty, magic and love in this story. 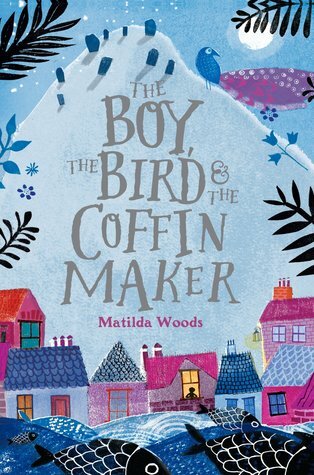 I feel like Matilda Woods has given me something special, and I treasure it. 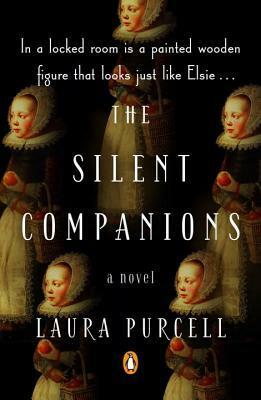 Leslie Carroll is also Juliet Grey, and while I adored her serious and emotional take on Marie Antoinette, this compilation had that biting humor that authors seem to like to inject into history books like this in an attempt to make them more appealing to "the masses." I hate that. Leslie Carroll wasn't the worst offender though and overall I did enjoy this book. I think this is the book that gave me a deeper dive into the Georgian monarchs than I've read thus far. Oh my gosh, this series, this author! Game changing. 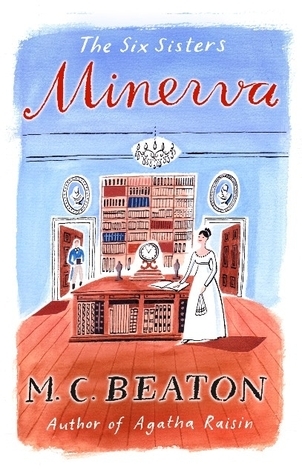 I spent years through my library career shelving Marion Chesney's (aka M.C. Beaton) books but it wasn't until this year that I actually started reading them. I am in love. They're light, short, fast reads with characters I love, humor I click with, and stories that always leave me feeling happy. I tore through this entire six book series through the final days of May and into the middle of June. Six books later and I still needed more Marion Chesney books in my life. 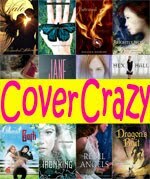 I spent the rest of June happily immersed in The Six Sisters series. I took a brief gasp for air and surfaced from my Marion Chesney marathon to read a classic (1958) children's story. 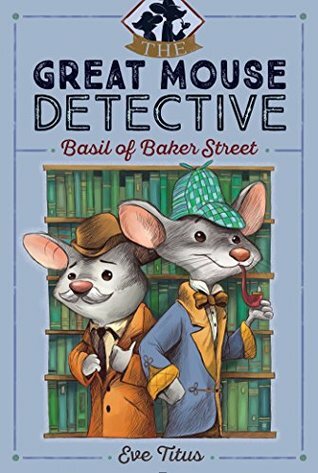 I love Sherlock Holmes and as a kid I loved the cartoon movie The Great Mouse Detective. Someone's update on Goodreads put this series on my radar and I decided to impulse read the first book. I probably would have gone on with the series, but I haven't been able to track them all down yet. Anyway, the story was sweet and charming in that old timey way that I adore and all the homages to Sherlock Holmes were lovely. Definitely a great series I plan to continue. April through June started out dark and stormy but ended up sunshine and sweet. I wanted to revisit some much-enjoyed authors and time periods, and while I didn't love all of those experiences, I'm still glad I pursued them and all still had something positive to offer. 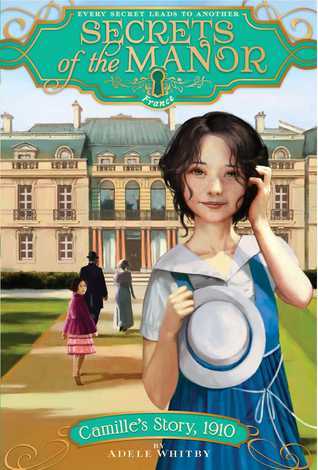 Between Amy Snow, A Heart Revealed, The Boy, the Bird, and the Coffin Maker, Basil of Baker Street, and my extended stay in the land of Marion Chesney, this spring quarter was positively delightful. 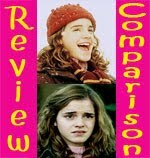 I think you would love Amy Snow! It seems like your kind of book. Ah, I hope you enjoy Marion Chesney as much as I do. She's easy to get into, too. 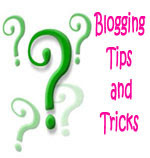 The books are so short that you can easily try one out without worrying about needing to commit a whole lot of time.